Lavender is one of my favorite scents. I like it so much that we planted a patch of the stuff in our backyard. 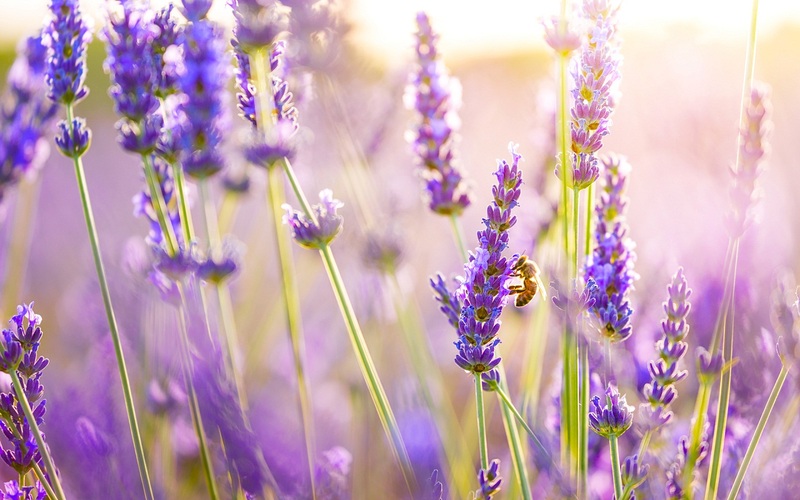 The flowers perfume the air and attract bees. 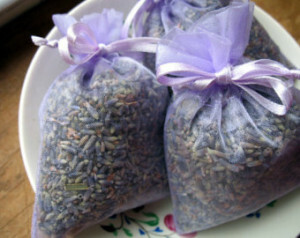 Dried lavender makes a great sachet and a thoughtful gift for friends. I use it to scent my bathwater and to flavor tea or lemonade or even beer, as well as add depth to various recipes.